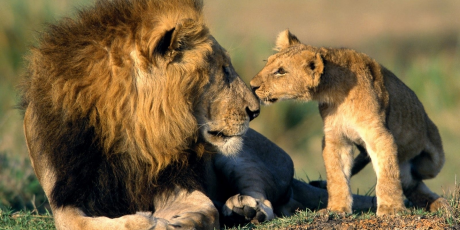 Avaaz - 1 million to ban the lion trade -- Big win in court!! 1 million to ban the lion trade -- Big win in court!! As citizens from around the world with great respect for South Africa and its magnificent natural heritage, we appeal to you to ban the cruel and senseless trade in lion bones and organs, which is encouraging an industry that could drive lions to the brink of extinction. We hope to be able to visit South Africa and support its tourism industry, and would like to recommend travel there to our friends. We urge you to remove the stain of the lion trade from your country's reputation and help us to support you with a clean conscience. If we can show President Zuma that this brutal trade is hurting South Africa's image as a tourist destination, he could ban the trade in lion bones. Avaaz is taking out strong ads in airports, tourism websites and magazines, but we urgently need 1 million petition signers to give the ads their force. Sign the petition on the right to build our numbers fast.